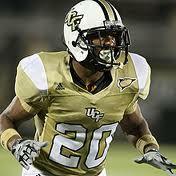 The Vikings selected Central Florida cornerback Josh Robinson with their No.66 pick in the top of the 3rd round. Vikings have made it a priority to address their secondary issues so far in this draft. Robinson blew up the combine with a 40 yard dash of 4.33 and also ranked near the top in most of the other drills. He started 35 games in college in which he had 176 tackles, 10 intercepions, and 36 passes defended. 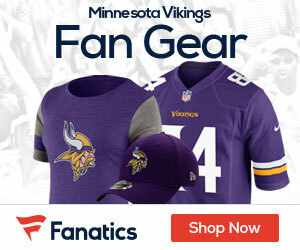 Vikings next selection isn’t until the 4th round but could see some movement back into the 3rd if there is anyone they like enough. Will get a scouting report and write up together as soon as possible for everyone with some highlights as I did with the other picks so far. Wow. I assumed Robinson would be gone when I made my previous comment. Hell of a pick. A buddy of mine coached this kid in high school. Great kid and very talented. Very exciting!